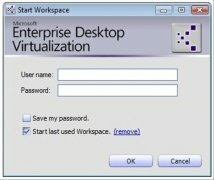 One of the greatest advantages of using Windows systems is, without a doubt, the compatibility it has offered over the years with applications developed for older systems, allowing the user to change operating systems and access the newer version of the platform, without being forced to lose their applications. Thanks to MED-V, nothing has changed. With Windows 7, Microsoft was unable to maintain this philosophy, resulting in a massive problem for many companies and general users, because they couldn't use their applications under the new operating system or they didn't want to pay for a new license for an application that wasn't fully compatible. 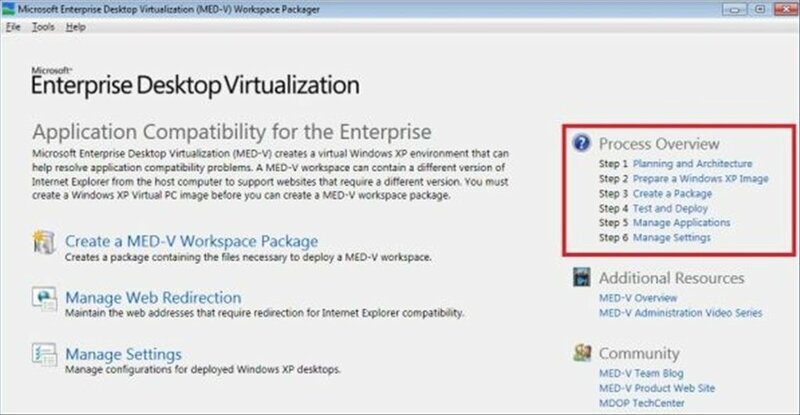 To get rid of this problem the Redmond giant has developed Microsoft Enterprise Desktop Virtualization, also known as MED-V. 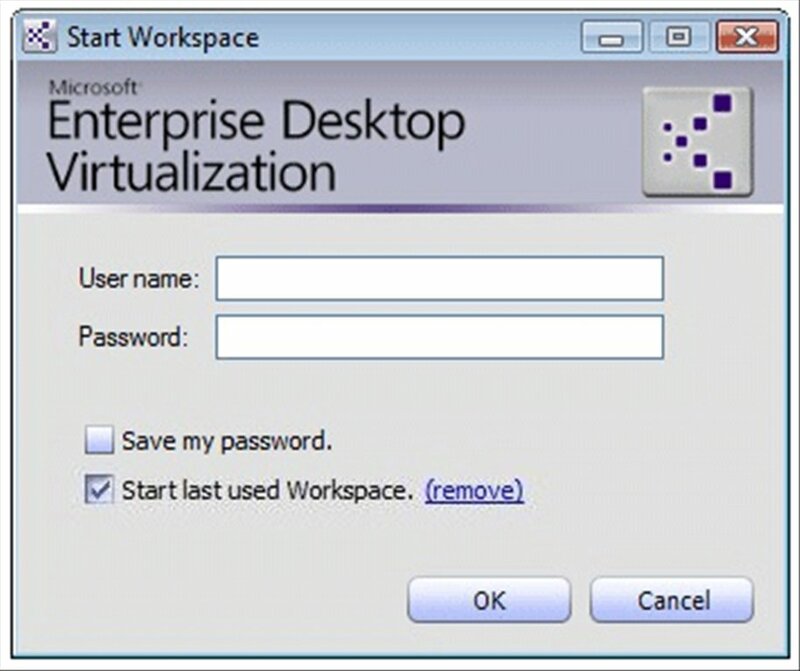 This tool allows any user to virtualize any application developed for Windows XP or Windows 2000 on Windows 7. Despite the fact that they're being distributed separately, this great tool is part of Microsoft Desktop Optimization, a pack of applications designed to improve the user experience when using the Windows Vista operating system. 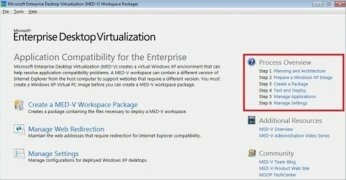 If you need to use an old Window XP or Windows 2000 program on a computer using Windows 7, download MED-V.